For over 40 years has been dedicated to providing the highest quality products at the lowest prices. We strive to be the most reliable supplier in the equine and pet supply industry. 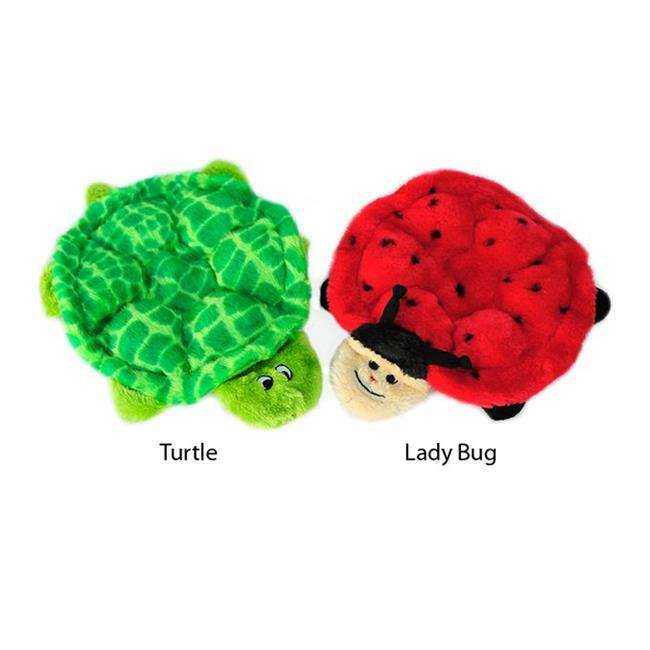 Betsy the Ladybug and SlowPoke the Turtle are fun flat toys with 6 large squeakers and no stuffing. Great for dogs of all sizes.